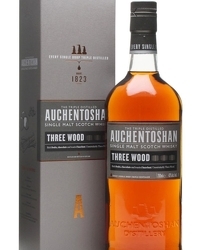 Ladies join Master Blender Rachel Barrie for an unforgettable experience at Auchentoshan. 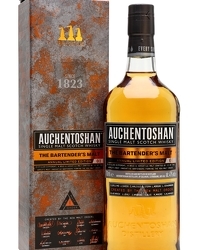 Afternoon tea will never be the same again with your invite to be one of the Auchentoshan ladies at the distillery. 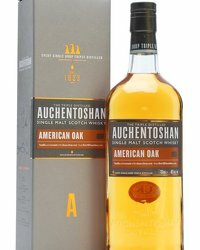 Guests will be served tasty niblets and Auchentoshan’s unique triple distilled single malt whiskies. 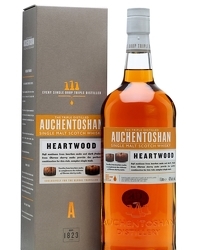 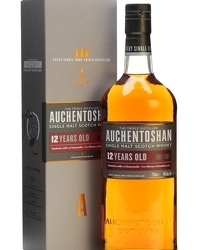 Auchentoshan, is one of the smoothest and delicate tasting single malt whiskies, with fruity and citrus notes and has been highly acclaimed aound the world since 1823.